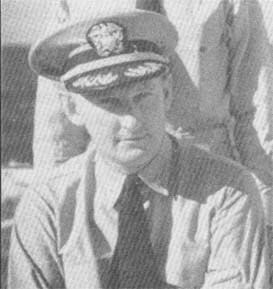 Chesley Marshall Hardison was the gunnery officer of the WeeVee until 1944 (after Surigao Straight) when he transferred to the Colorado as her XO. Shortly after joining the Colorado he received his Bronze Star for his efficient shelling of the Japs at Surigao aboard the West Virginia. He passed in 1953 at Navy Medical Center, Bethesda.